This organization is for Mid-Michigan’s most influential women. 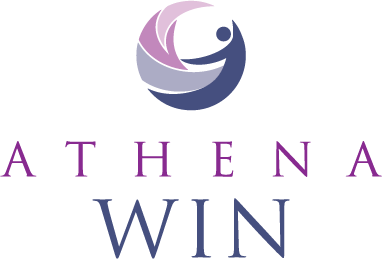 ATHENA WIN was formed in 2010 as a 501(c)(3) under the Lansing Regional Development Foundation. This powerful group of women can help propel your career forward by connecting you with new ideas and experiences to inspire you.